Most ladies sure do fancy a good facial spa experience, but these sessions more often than not come with a hefty price tag. Other than the comfortable experience, do you know that a good facial massage and thoroughly cleansed skin contribute to healthy and flawless skin? We always emphasize the importance of proper cleansing because without that, any good skin care products can't be absorbed by your skin. On the other hand, a good facial massage improves blood circulation and the absorption of your skincare products, killing two birds with one stone. How do we achieve so many targets at one go? 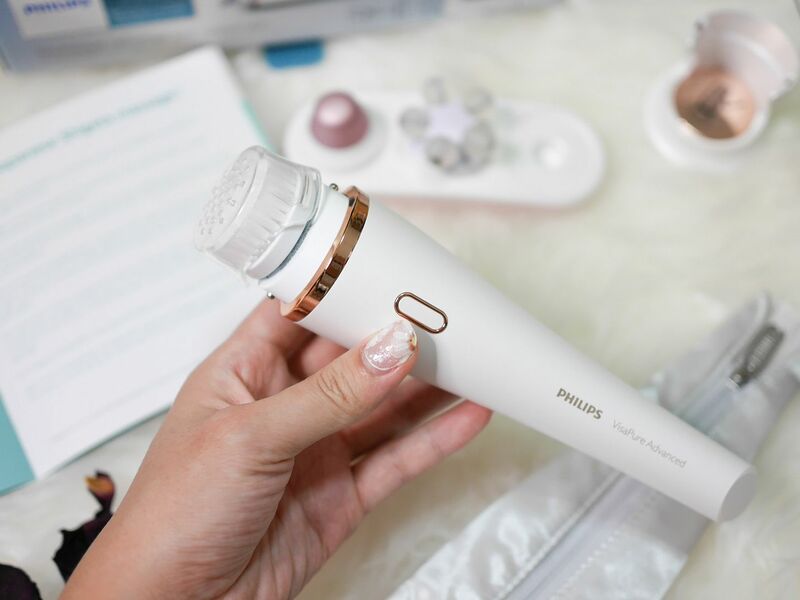 Guess you're on the right review today - let's talk about Philips's newest beauty device, the Philips VisaPure Advanced Home Facial Device. 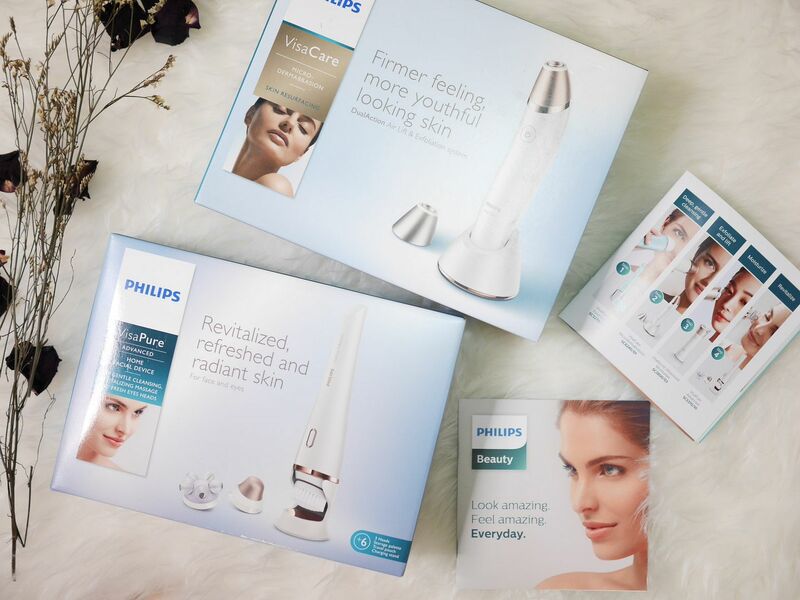 Let's do the unboxing of the Philips VisaPure Advanced first. 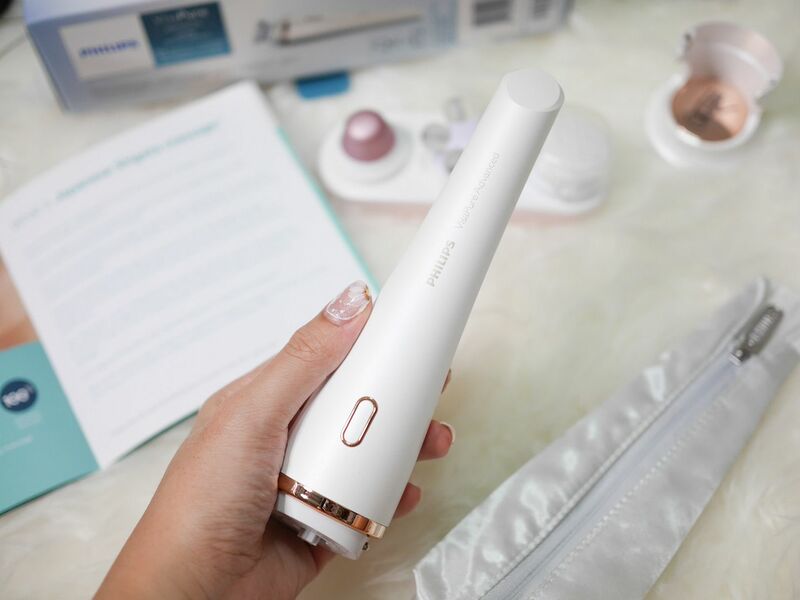 I'll leave the review of the Philips VisaCare Microdermabrasion to another day! 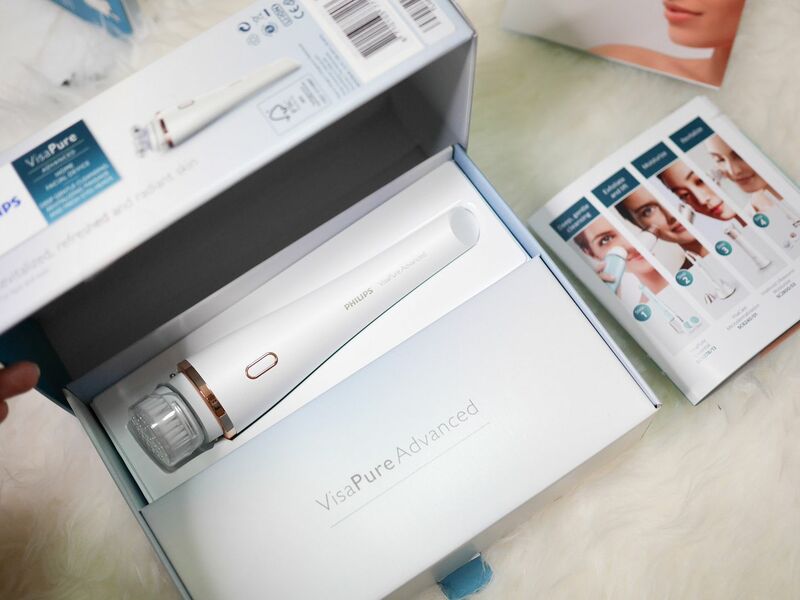 When first opened, the box revealed the main star of the box - the VisaPure Advanced device itself. It comes with the default cleansing brush. Then you'll find the two other "heads" - a Revitalizing Massage head and a Fresh eyes head. It also comes with the stand, a pouch for the device, a storage palette and the electrical charger. The storage palette to house the 3 heads. The pouch and several user guides/manuals. 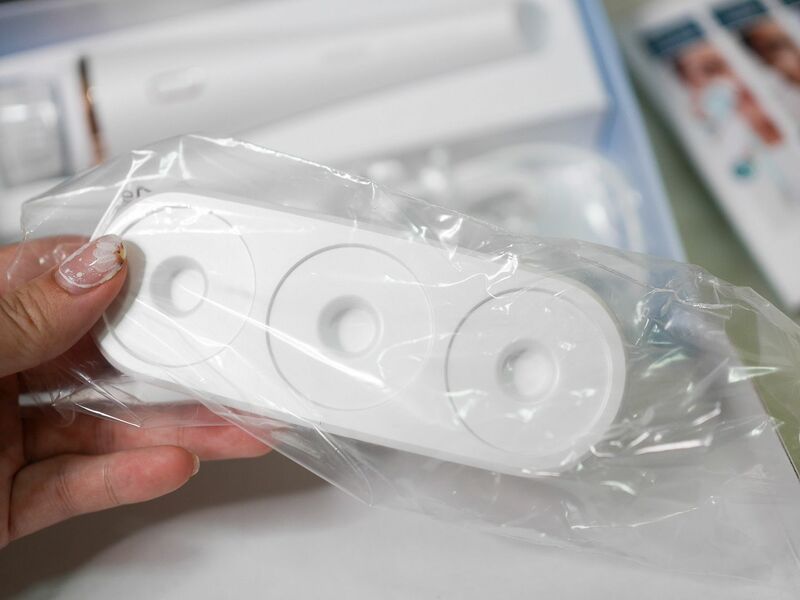 VisaPure Advanced Home Facial Device is equipped with Customized DualMotion technology. That means, the technology can detect the head that you mount on, so that it knows which speed and mode to go along with the head you mount, such as specified levels of rotation and vibration. Both the handle and the new attachments are equipped with an innovative NFC tag that enables the advanced Intelligent Head Recognition. Watch this video to see how this device works. 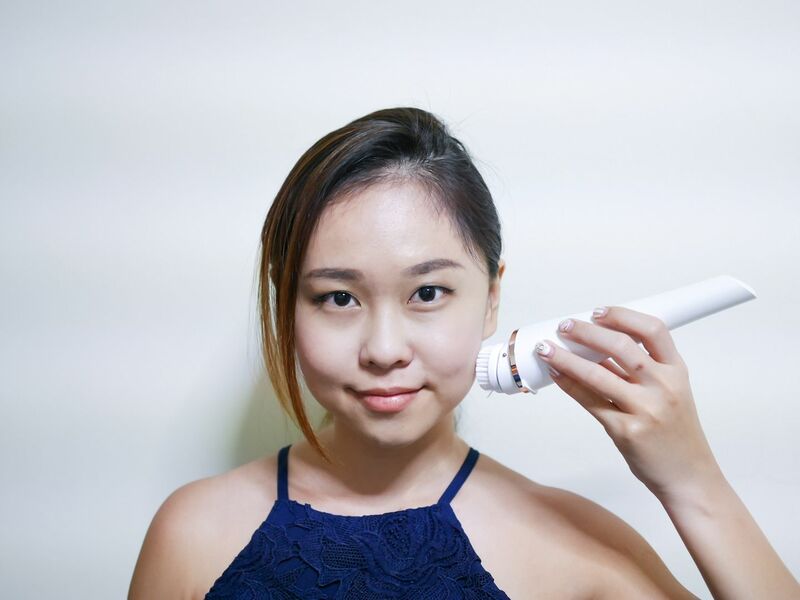 The entire device is waterproof so you can use it in the shower as well! Do you know that proper cleansing not only prevents outbreaks and clogged pores, it also removes make up residue, dead skin cells and reduce skin dullness? Like I've mentioned, cleaned skin absorbs skincare much better so that your products do not go to waste. 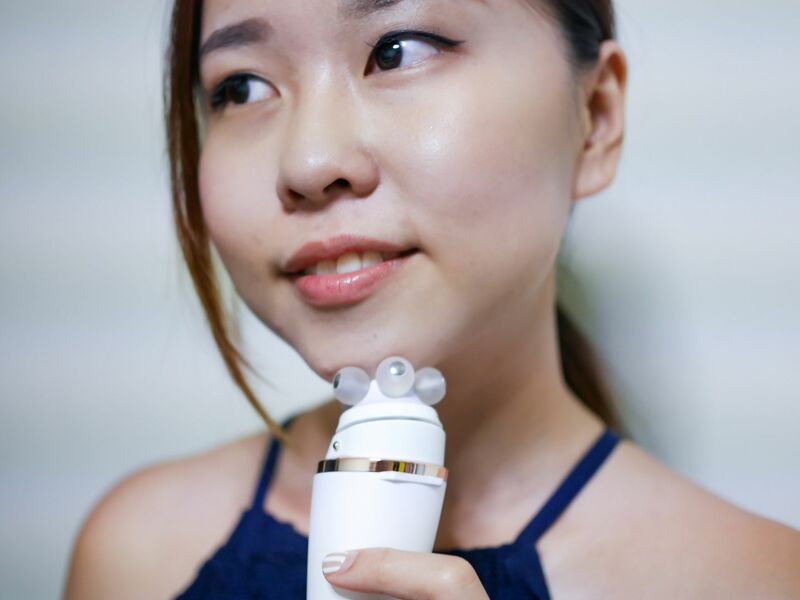 You might find this very similar to the widely known device- clarisonic. 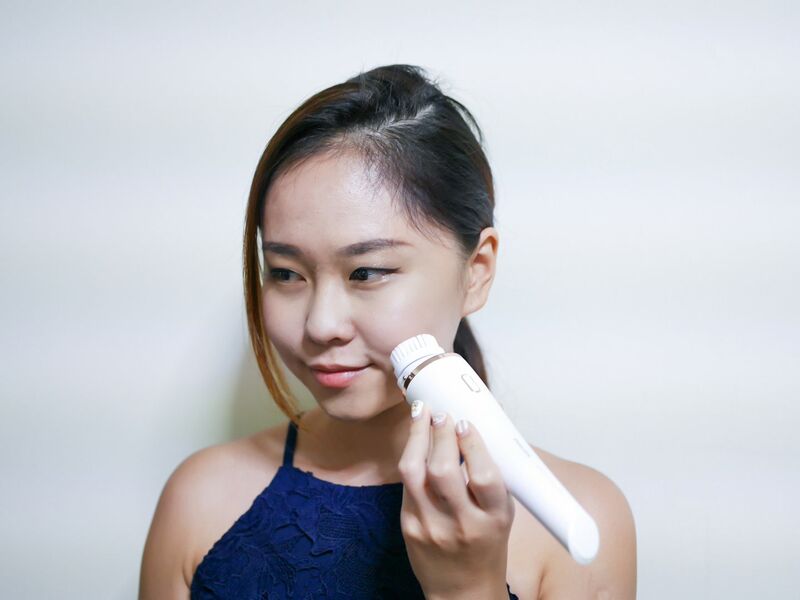 Indeed, I used to use clarisonic many months ago, but I've stopped using it. The lazy bug got the hang of me and I have to start working on my cleansing regime again! As much as I don't feel much difference between the two devices, I would say that this brush head is very gentle on my skin. In fact, it seems to lather better. 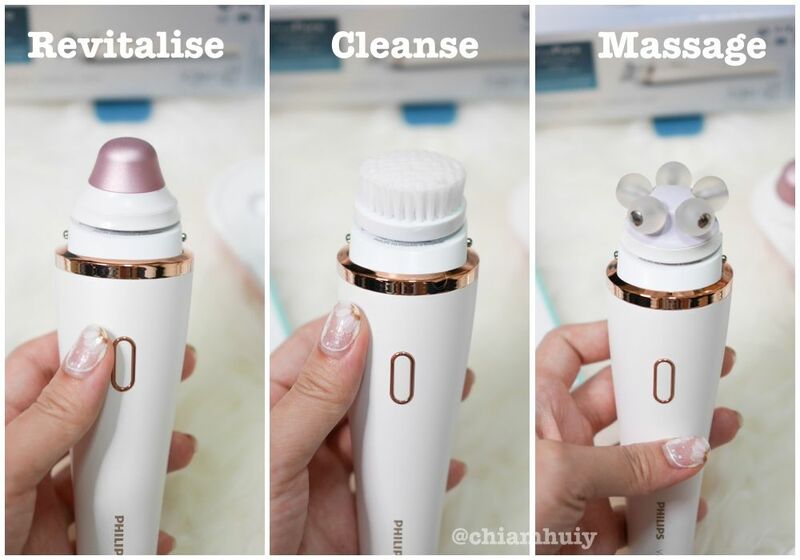 Also, the cleansing brush provides 10 times more effective cleansing than hand-cleansing. 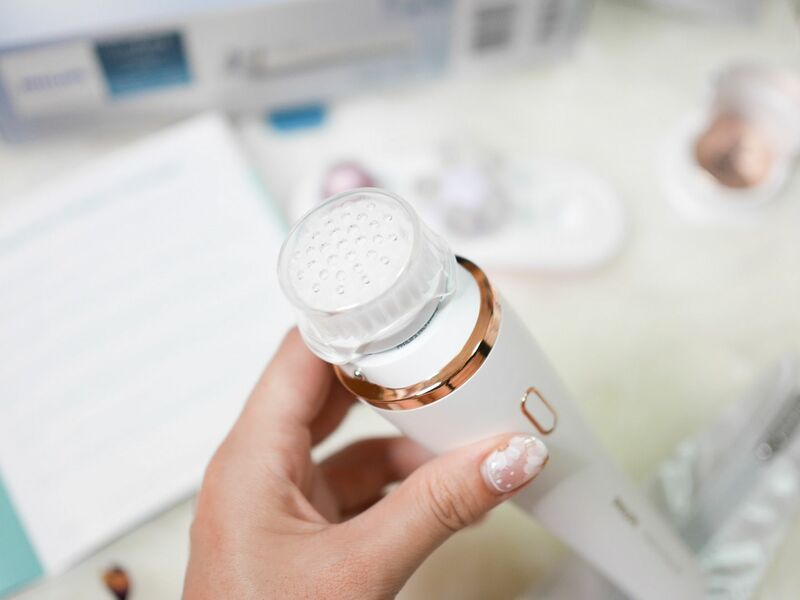 Either way, I felt that the breakthrough about this device is not just about the gentle yet effective cleansing brush - it's the additional use such as revitalising massage that makes this device interesting to have. This Fresh eyes head may look uninviting, but it's really a 'wow' moment when you try it. 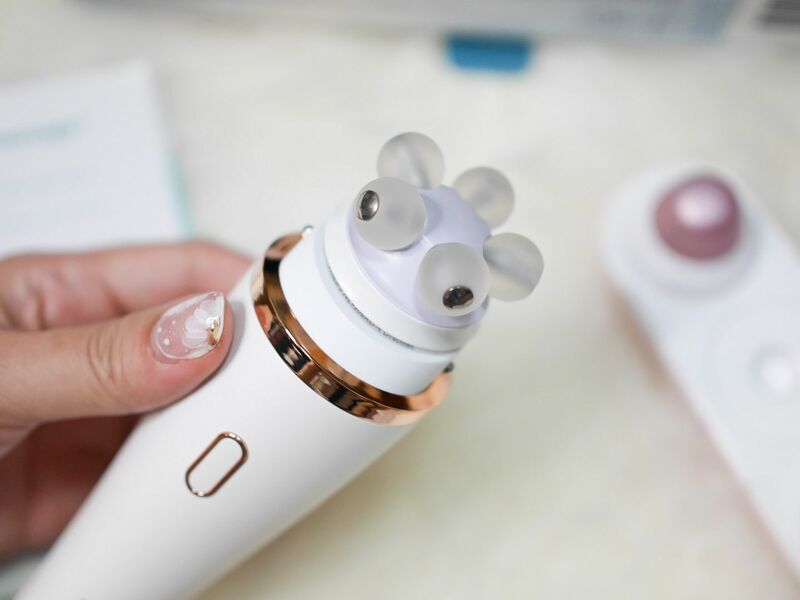 This head is equipped with gentle massage program with 120 nano-vibrations per second, which results in a very comfortable and soothing sensation when you pressed it lightly on your under eyes. The best part of it? Because of the premium ceramic coating, you just have to place it in iced water for a few seconds and it instantly becomes cold! 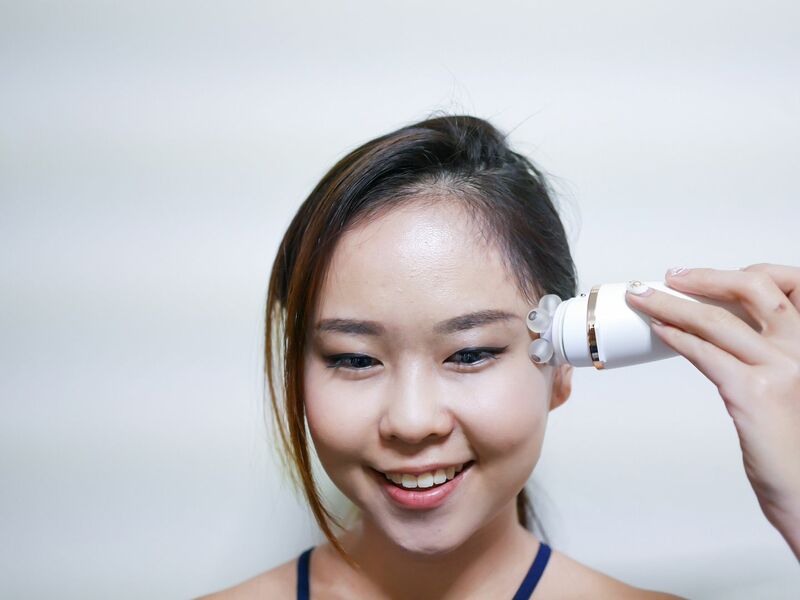 Great to de-puff the eyes while the nano-vibration do the trick. Use this at night with your favourite eye serum to further enhance absorption to the much needed eye-bags and dark circles! You cannot believe how comfortable this massage head is. A functional design of the head with its five small balls makes it feels like 750 gentle finger tapping movements per minute. It rotates in a circular motion and at a very gentle speed. 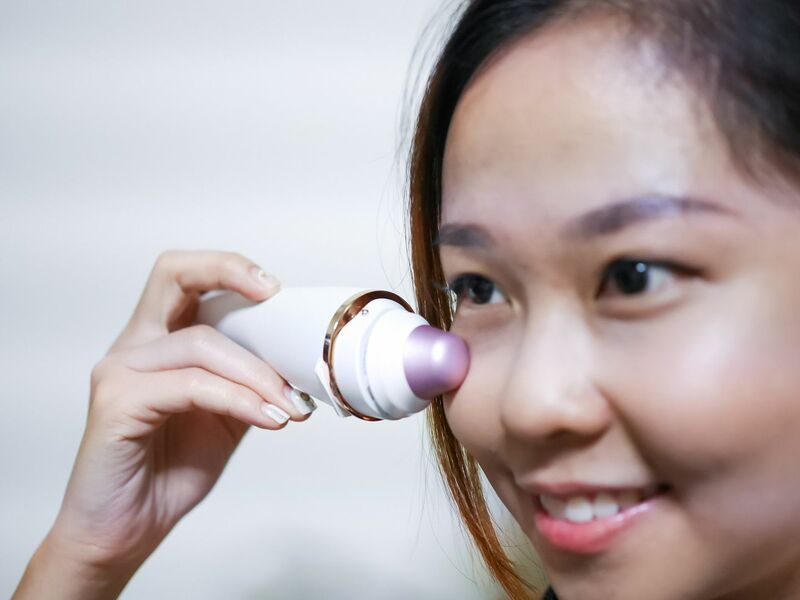 The circular motion with the massage balls manages to do a very thorough massage as I bring the device across my face, resulting in a massage experience even better than using my own fingers. 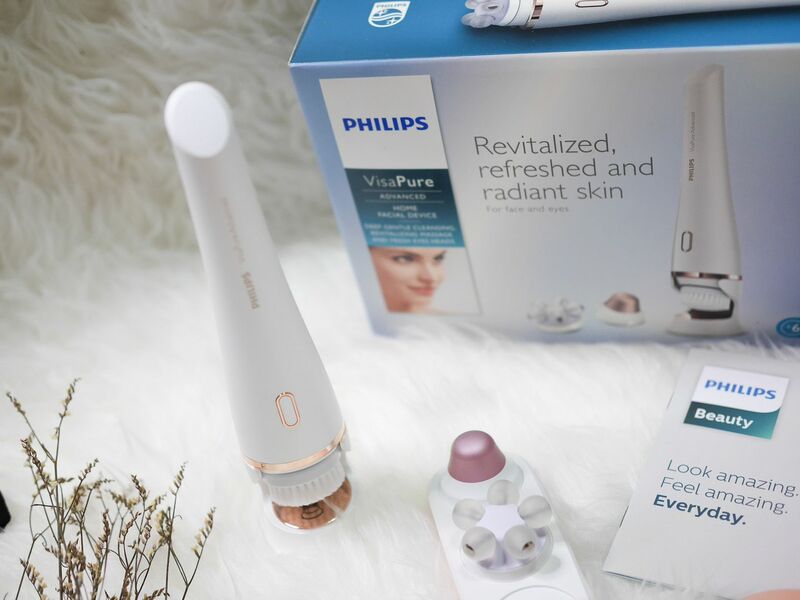 I wasn't surprised when I read that this Philips VisaPure Advanced Home Facial Device has been rewarded by the Red Dot Award: Product Design 2015. For a device alone, it can be used for 3 different uses simply by changing the heads, how convenient? 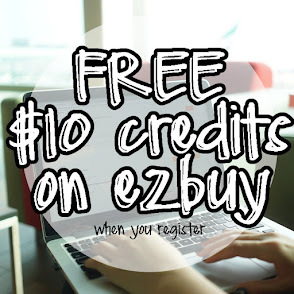 You can save much storage space by reducing three devices to just one. And all that research, techniques and technologies put in to it definitely deserve such a winning title. Overall, I love this device! You might find it hard to start using the device religiously, but long term commitment into using this product surely will show results. 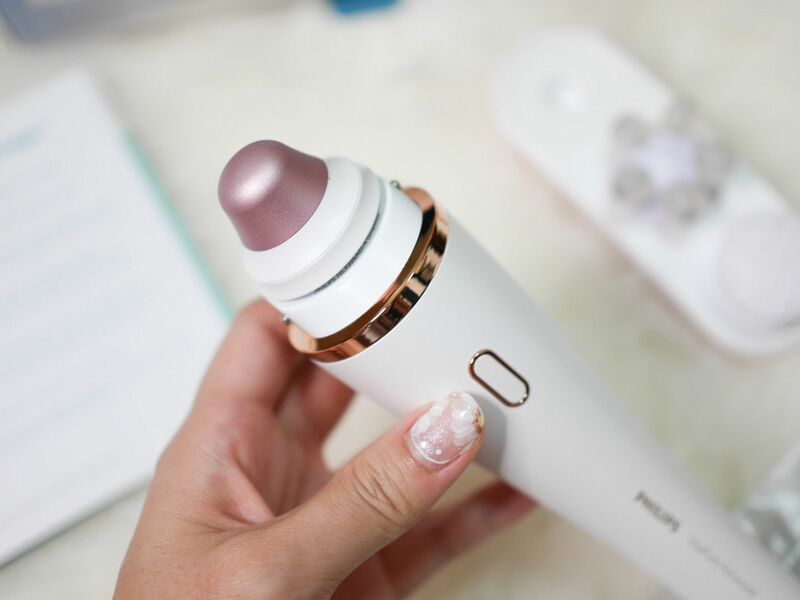 I'm definitely looking forward to use it on a long term and see good results from better blood circulation, cleaner skin and better product absorption. 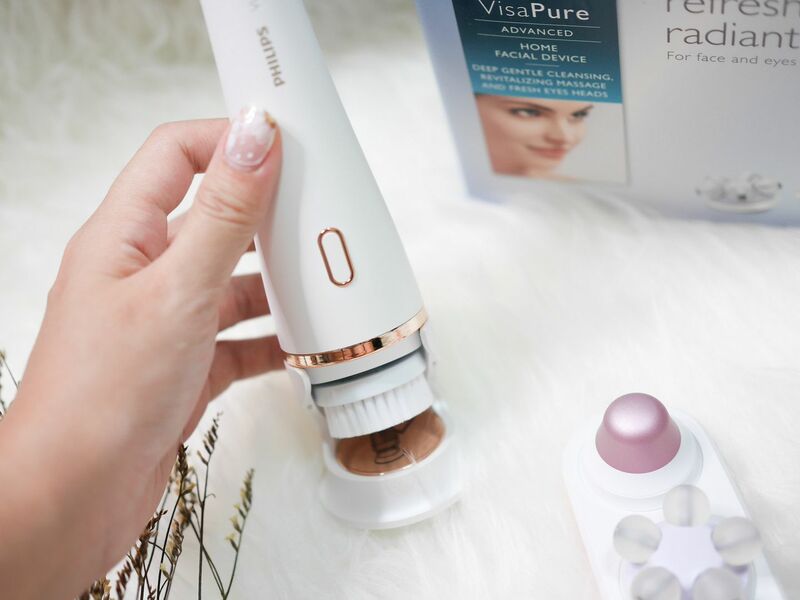 For more information on VisaPure Advanced Home Facial Device, click the link!